How Far is Rufiyat Floora Apartment? Floora Apartment is a residential project that offers you modern facilities right at your doorstep. This project comes with spacious apartments and well-designed edifice that blend perfectly to offer elegant homes. 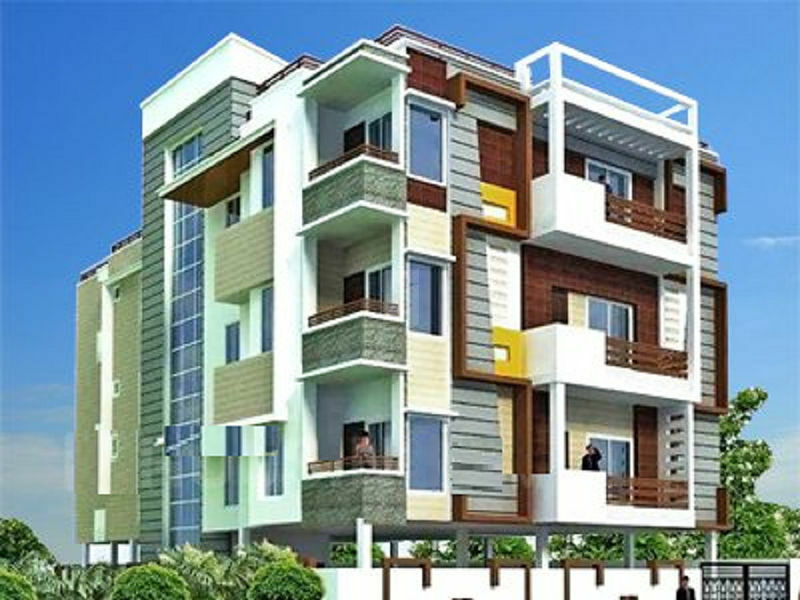 Live a hassle-free life where every day will be all the more delightful amidst pure aura and clean surround. Floora Apartment will simplify your life to the best possible level so that you are free to enjoy every happiness with your family members at your own paradise.